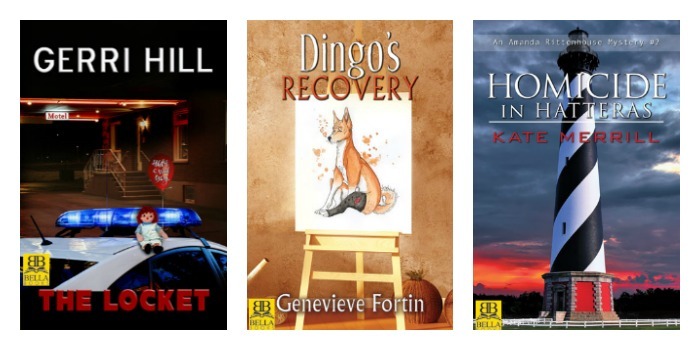 Here are our January new releases, perfect for warming the chill right out of you. 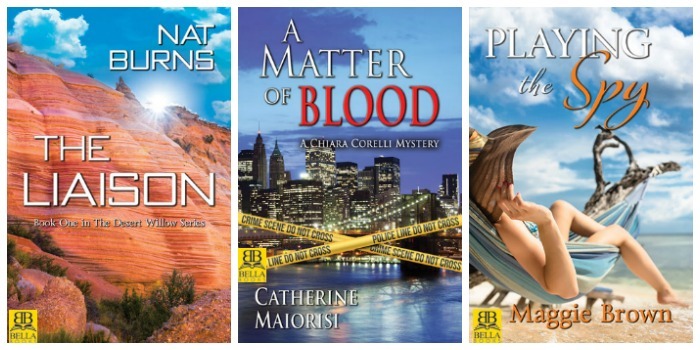 Two mysteries from Nat Burns and Catherine Maiorisi, plus a thrilling romance from Maggie Brown will have your dance card full for the rest of the month. The death of her estranged father brings Lily Dawson back to her home town in New Mexico where she makes quite a shocking discovery. Her father was working with the government to protect the United State from other-wordly threats. With her father gone, Lily is asked to take his place, and Airman Hunter Moon is assigned to get her safely to the President. 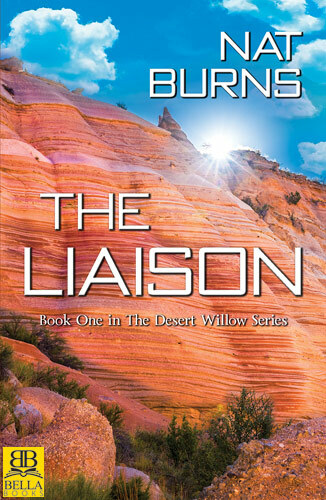 Book one of the Desert Willow Series. 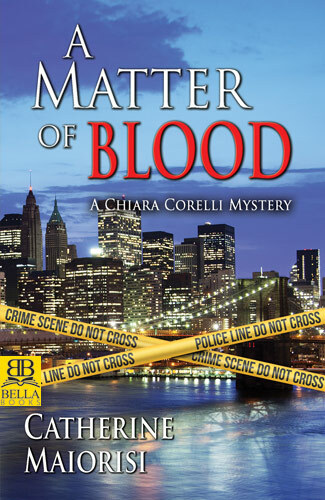 In this new mystery by Catherine Maiorisi, NYPD Detective Chiara Corelli is undercover and on the hunt to bust a ring of crooked cops. However, when forced to make a decision to abort the mission, she finds she’s not only a target but also shunned by her fellow cops. Detective P.J. Parker steps in to be Chiara’s partner, and together they will team up to solve a murder and bring down the dirty cops once and for all. Celebrity and politician’s daughter Eleanor Godwin heads to the Great Barrier Reef to hide out from the press and get some much needed rest and relaxation. 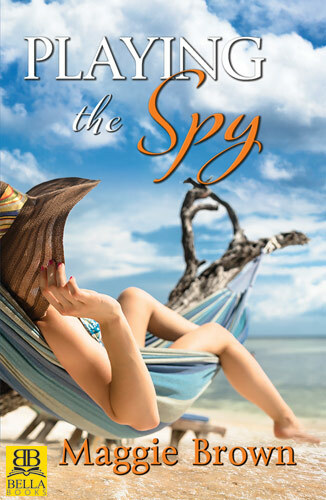 Political reporter Sophie Marsh is put between a rock and a hard place when her cutthroat boss gets her a job as Eleanor’s housekeeper in order to dig up dirt. When the women get close and sparks fly, Sophie will have to make a choice: Eleanor or her job. These books are available now on bellabooks.com.